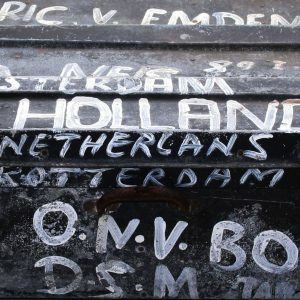 The Amsterdam Y ferries bring the people in Amsterdam across the harbour Y, from the centre of the city to the North. 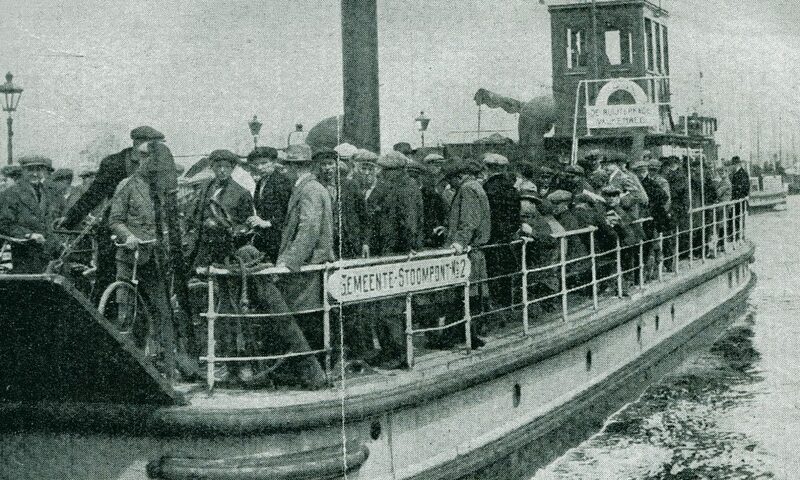 This boat, the Y ferry VI was built in 1911. The length of its deck is 33,5 meters, and the Y ferry VI could transport 425 passengers. 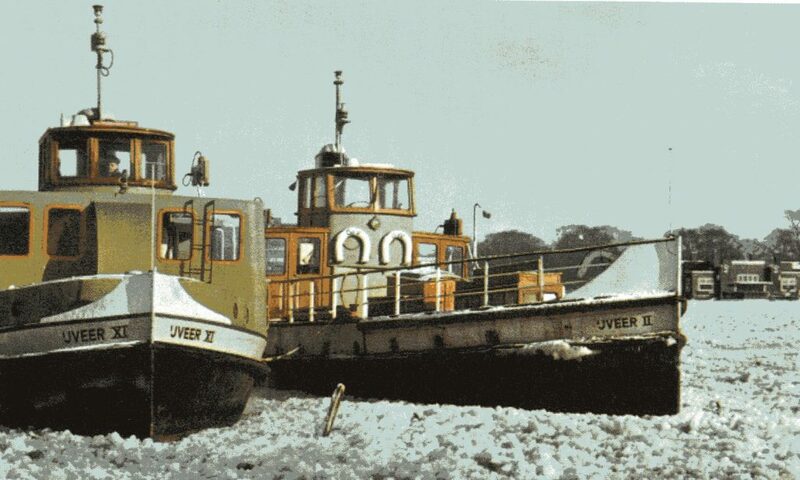 In 1949 a diesel engine was built in the old steamship. 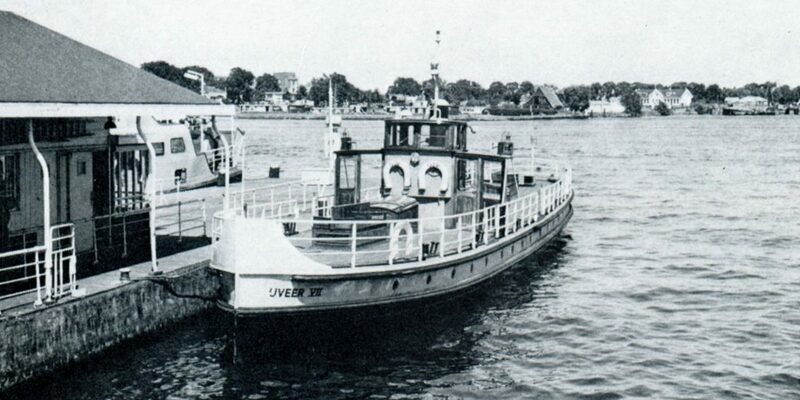 In 1953 after the great flood disaster in South-Holland/Zeeland, the Y ferry IV went to the flooded area to help. The last 30 years, until the early 21stcentury, the ship was moored in the Rotterdam harbour (Coolhaven) as a bunkership. Eric van Emden recognized its potential, bought the ship and renovated it completely. Eric lives in the back of the ship, The front of the ship was built as an apartment for guests. 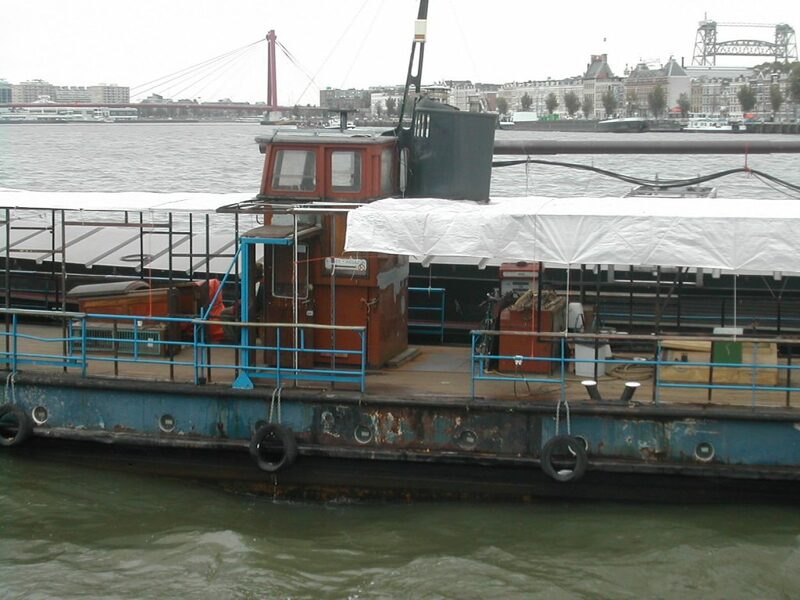 The boat as it was before renovation…….